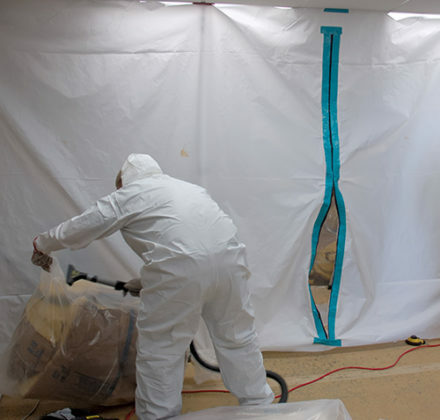 Cleaning up mold in your house is a job for the experts. You might think it's as simple as a sponge and some bleach, but unfortunately that's just not enough. 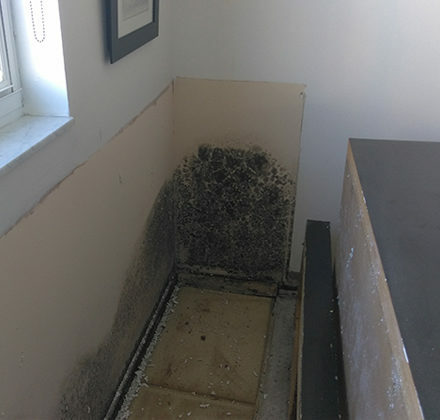 Mold can grow deep into the surfaces of your home, and the spores spread through the air, leading to regrowth. 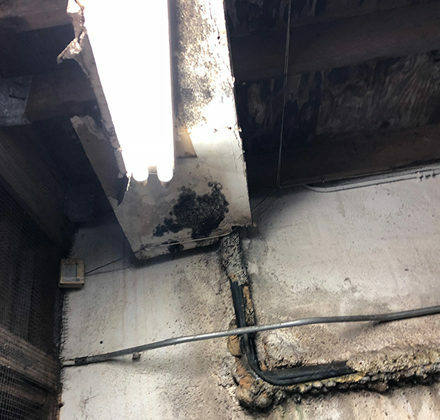 Additionally, some types of mold, such as black mold, are extremely toxic, and attempting to clean it up yourself can spread dangerous spores and lead to serious illness. 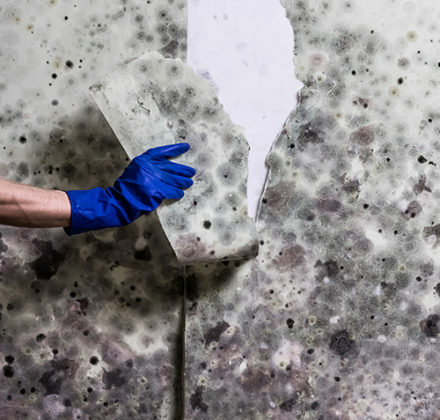 To properly handle mold in your house, call the licensed mold professionals at Titan Restoration. 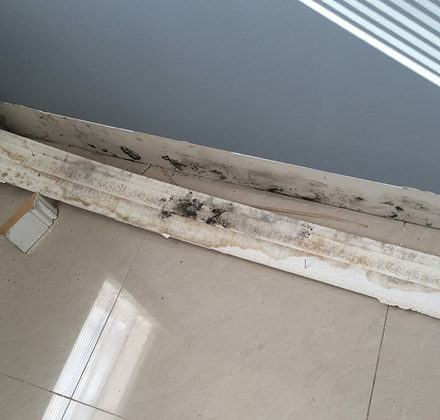 After thoroughly assessing your home to determine exactly what type of mold we're dealing with, we'll provide you with a written report detailing the analysis by our lab and the recommended next steps. 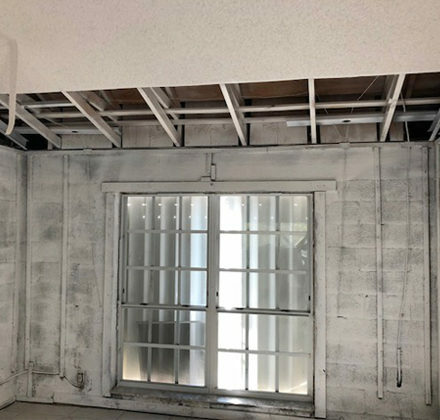 We'll then remove the mold by thoroughly cleaning and sanitizing the area of growth, eliminating leftover odors, and filtering the air inside the home to get rid of any airborne spores. 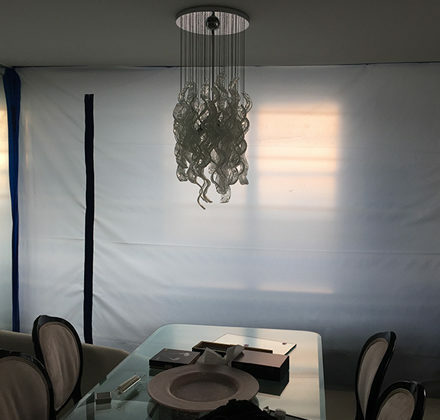 In addition to treating the areas of mold growth, we may recommend air duct cleaning and sanitizing, carpet cleaning, and furniture and upholstery cleaning to ensure any airborne mold spores have been completely eliminated. 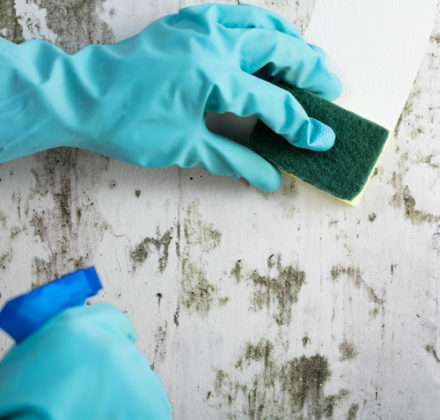 If you've found mold in your house, resist the temptation to clean it up yourself. 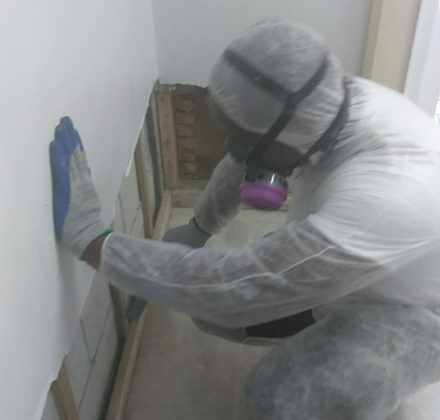 Proper mold remediation requires a mold professional who's been licensed by the state of Florida – which is exactly what we have here at Titan Restoration. 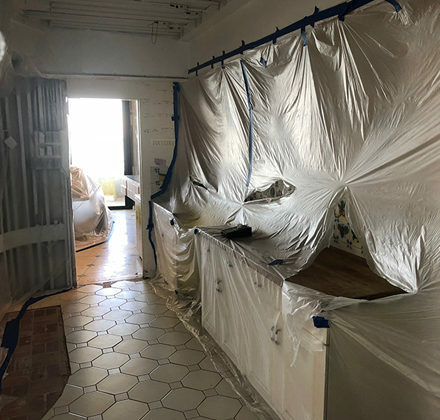 Prevent mold-borne illnesses and further contamination by calling the pros for mold remediation and cleaning services. Contact us today at 954-280-6950 or submit your cleaning appointment request online.